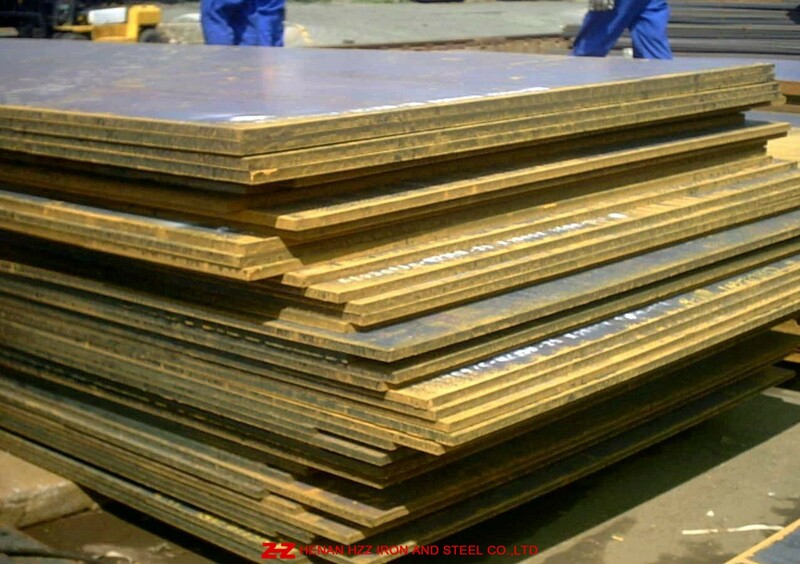 EN10225 Grade S420G1+M Offshore Platform Steel Plate is mainly used to Offshore Structural and Ocean Marine drilling platform. EN10225 Grade S420G1+M Offshore platform Steel plate , EN10225 Grade S420G1+M Offshore Structural Steel Plate,EN10225 Grade S420G1+M drilling platform Steel plate , EN10225 Grade S420G1+M Welding Structural Steel Plate . UT (Ultrasonic examination),N(Normalized),Q+T(Quenched and Tempered), Z Direction Test(Z15,Z25,Z35) ,Charpy V-Notch Impact Test,NDT ,PWHT,The Third Party Test (such as SGS Test), Coated or Shot Blasting and Painting.